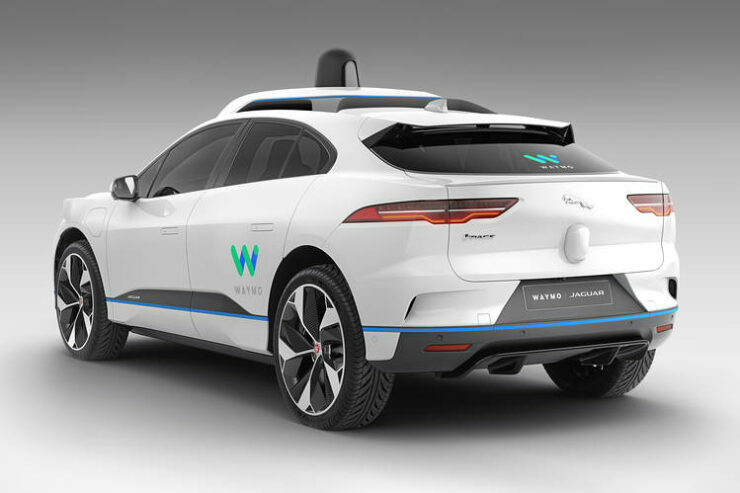 Waymo, a division of Google parent, Alphabet Inc (NASDAQ:GOOGL) is purportedly launching a very limited autonomous taxi service in the Pheonix area in the coming weeks. The app is as-of-yet unnamed and will not be called ‘Waymo’ according to what we know. Alphabet wants a new brand identity for the platform. This marks the very first paid-for autonomous vehicle service in the world and being first certainly will have its advantages. According to Morgan Stanley, that advantage helps boost the once secretive and unknown Waymo, who is now considered the leader in self-driving tech, to a valuation of $150 billion dollars! Up til now, the company has granted access to a group of around four hundred volunteers and their immediate families, again in the Pheonix area. The volunteers have had access to the service for around a year, but were bound to non-disclosure agreements and have thus-far received the rides for free. Waymo CEO John Krafcik, former president of True Car. 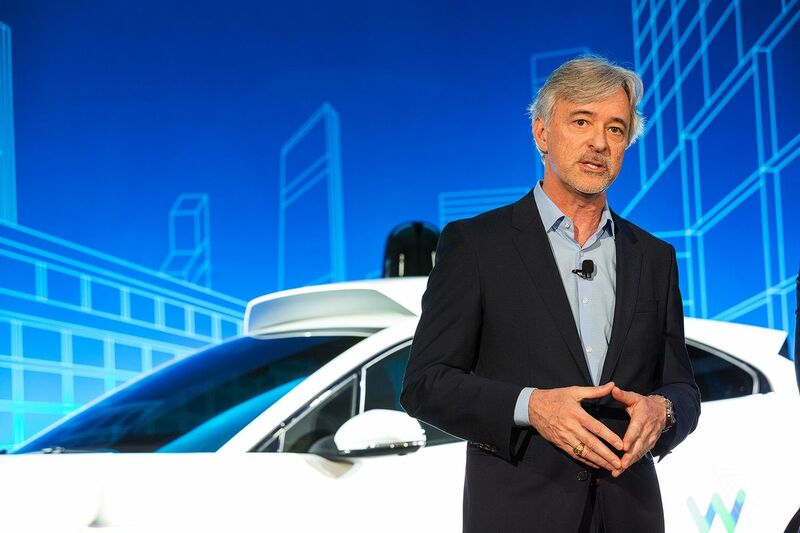 Waymo finally feels confident enough to cautiously start to roll out its new unnamed app that will allow customers to hail a driverless-taxi. The company stated that many of these early rides will indeed have a backup driver, however, some will not and over time the number of taxis without a driver will increase. The riders will no longer be bound under NDA so they will be free to stream, tweet, and even take others along for rides. Market implications are truly massive and this may be one of the rare times where despite the large valuation, a tech startup may actually be undervalued. Analysts estimate that Waymo would be worth at least $80 billion if it was to only leverage its tech for consumer ride-hailing. Of course, management at Alphabet have their sights set on even more than that. When the nearly $3 trillion dollar trucking and last-mile delivery industry is factored in, Waymo is then boosted to the $150 billion valuations that MS gave back in August. Consider the publicly available data (thanks California) to see just how far ahead of the pack Waymo is, and then it might be a bit obvious that they are poised for a chance to disrupt the entire transportation industry. As of 2017, Waymo was able to complete nearly 6,000 miles on average before human driver assistance was required. The next in line? GM (NYSE:GM) at about 1,000 miles. After GM it’s not even the same ball game as the other large automakers are in the hundreds of average miles before a human has to step in. Waymo has a huge tech advantage here which might mean lucrative licensing deals for others without Google’s deep tech IP. They already have driverless semi’s in the Atlanta area that are making deliveries to the Google data center located there, so it’s clear the group doesn’t want to just stop at attacking the Uber’s and Lyft’s of the world. Look for the service to expand quickly in the coming 24 months. Pheonix is the pilot city, and should things go successfully the app will find its way to other major metro areas in the United States. Waymo may rapidly find itself contributing major revenue to Alphabet’s bottom line in just a few short years.